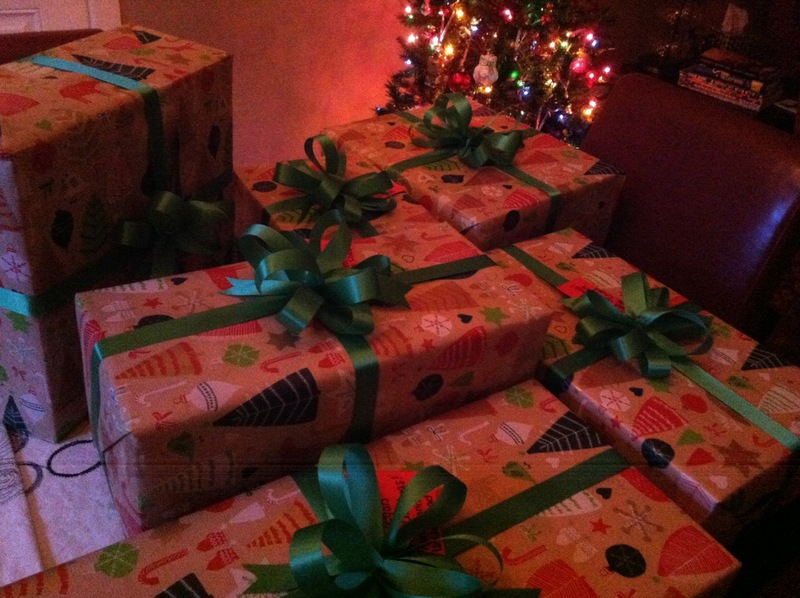 The Real Jenn C.: Shopping & Shipping: Done! When shopping for Christmas: I have ten nieces and nephews, one parent still living, one grandparent still living, a mother-in-law and a father-in-law. They all live halfway across the country. 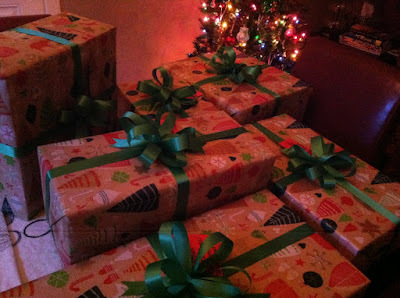 I feel such a sense of relief when the last package of Christmas presents is wrapped, packed and shipped each year. As of Tuesday, December 12, 2017 at 4:07 PM Central/Standard time, I am done!